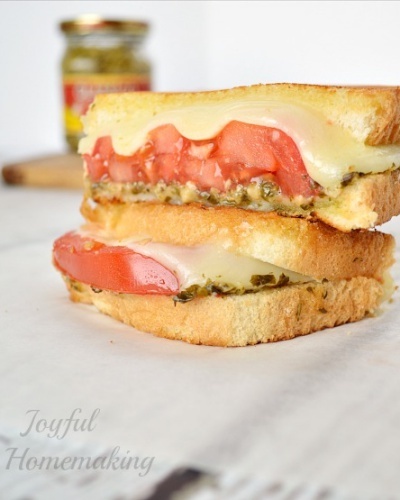 This grilled cheese with tomatoes and pesto is an exciting addition to menu planning. They were such a hit, I can’t wait to make them again; hope you enjoy as well! !